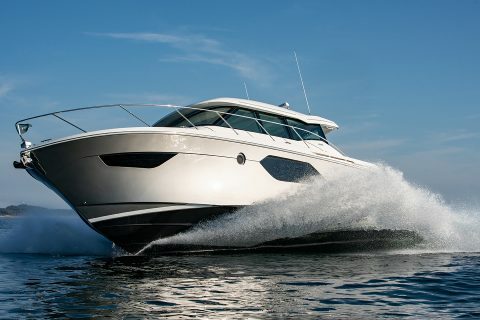 Luxury, style and comfort have been the hallmarks of Tiara Yachts for the last four decades as they’ve built some of the world’s most highly-rated yachts. 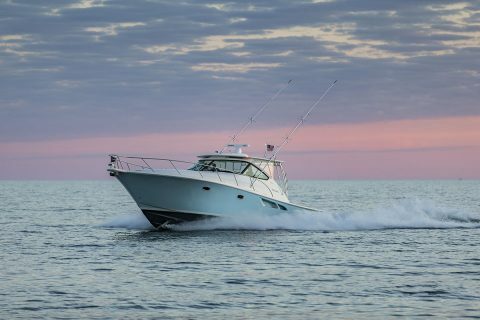 This family owned and operated company blends classic nautical design with exceptional, fresh styling to create beautiful, popular cruising and fishing boats. 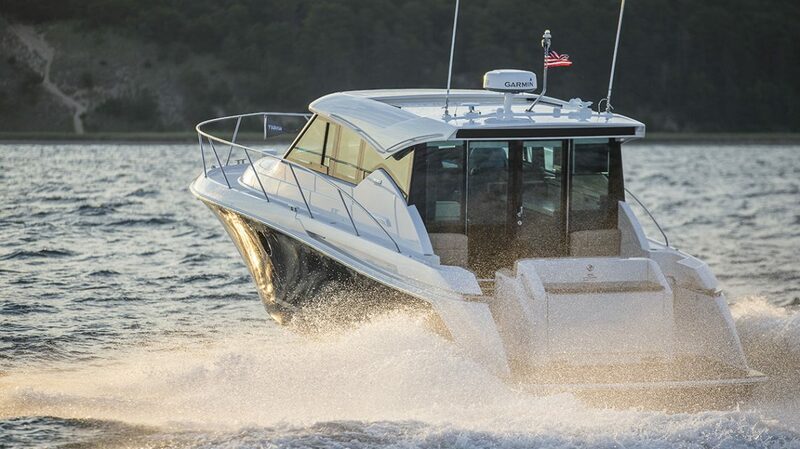 Behind their uncompromising commitment to quality, unparalleled standards and innovative engineering, Tiara Yachts continues to define what mid-sized luxury yachts should be. 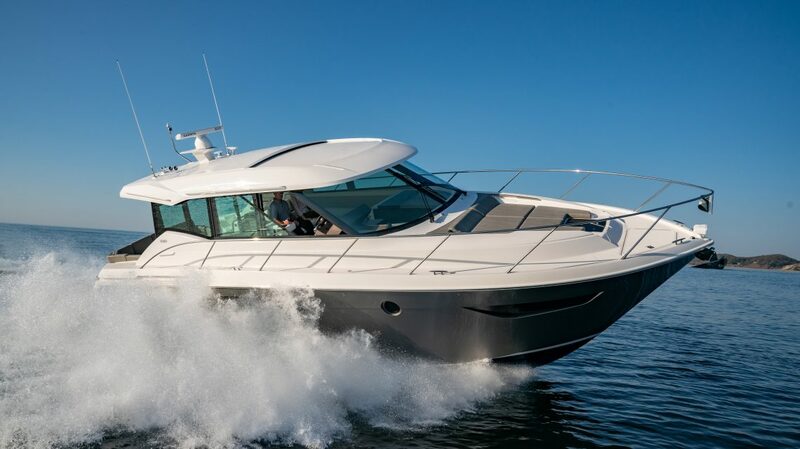 Offering several different models of yachts, Tiara provides boaters with a wide selection of styles and sizes of vessels to choose from. 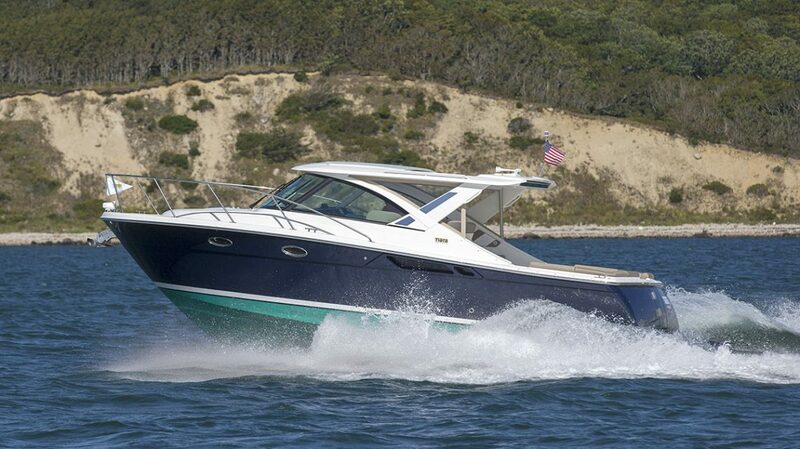 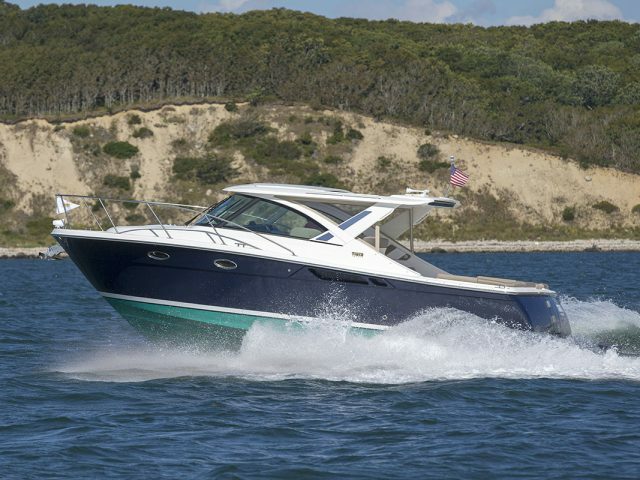 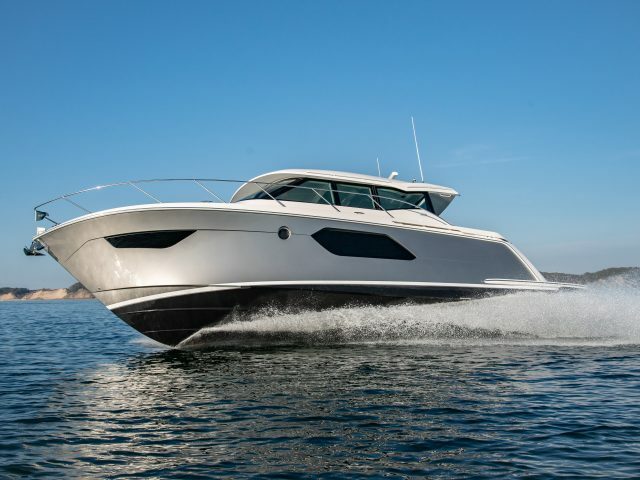 Their Opens are dayboats that are ideal for coastal cruising and entertaining. 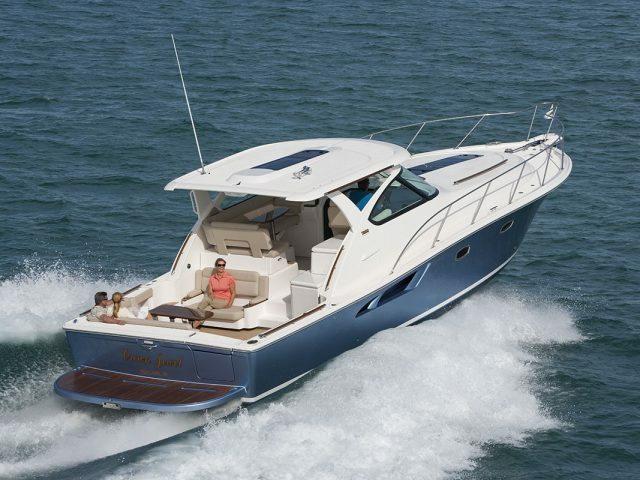 Choose from the 31, 39 and 43 Open Models. 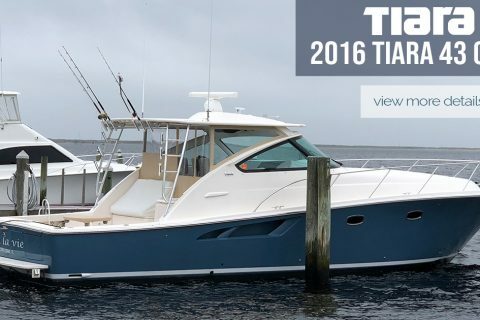 Tiara’s Open model is a high-quality sportfishing boat that seamlessly doubles as comfortable cruisers. 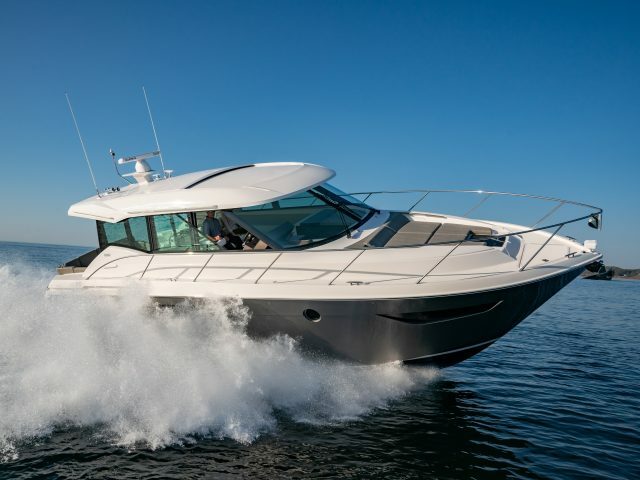 The innovative and stylish Coupe Series is the choice for day yachting and extended cruising, with 39, 44, 49, 53 and 44 and 53 Flybridge models. 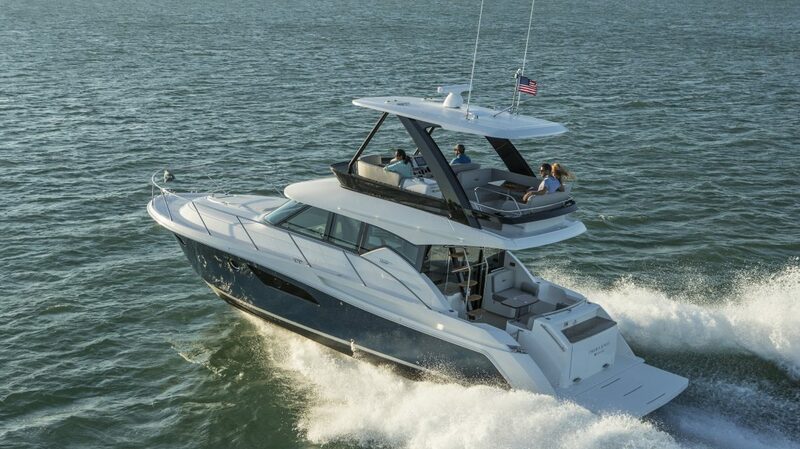 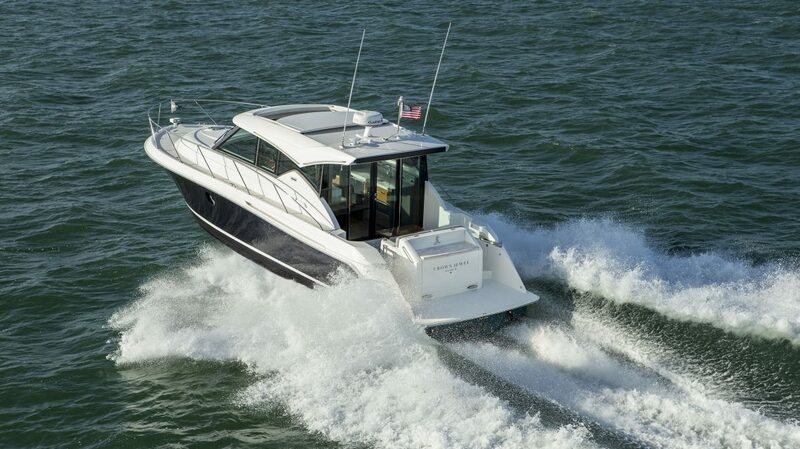 To learn more about Tiara Yachts, come see us at one of our Oyster Harbors Marine locations. 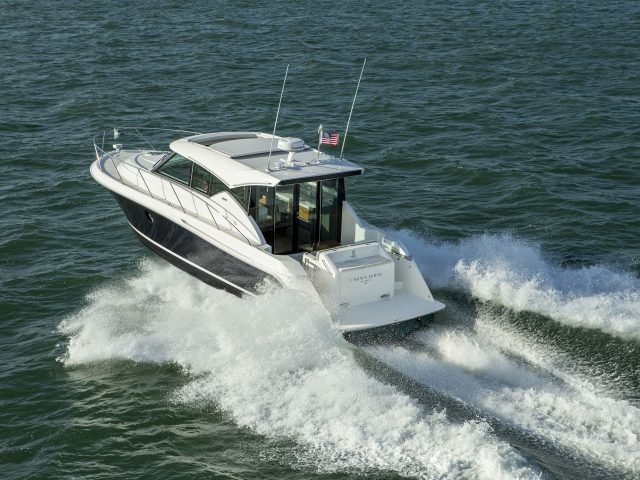 Also, be sure to check out Oyster Harbors Marine’s full inventory of new and pre-owned boats from Tiara Yachts. 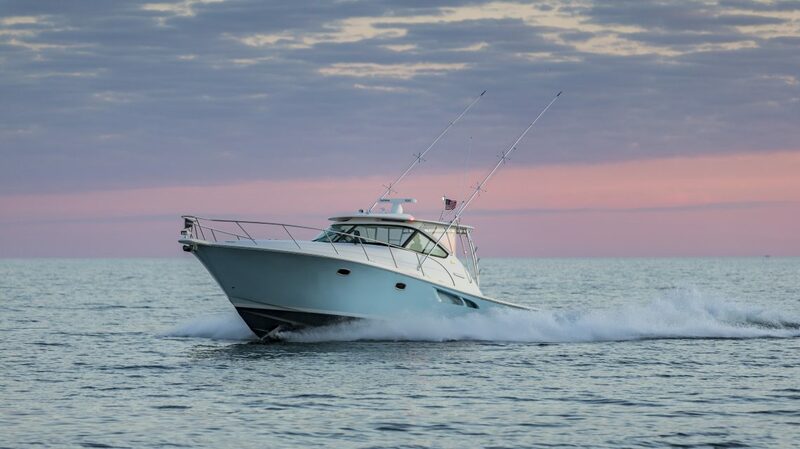 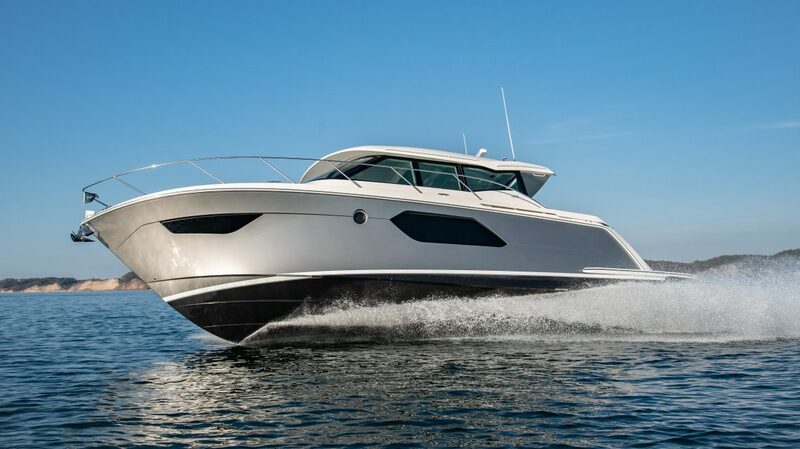 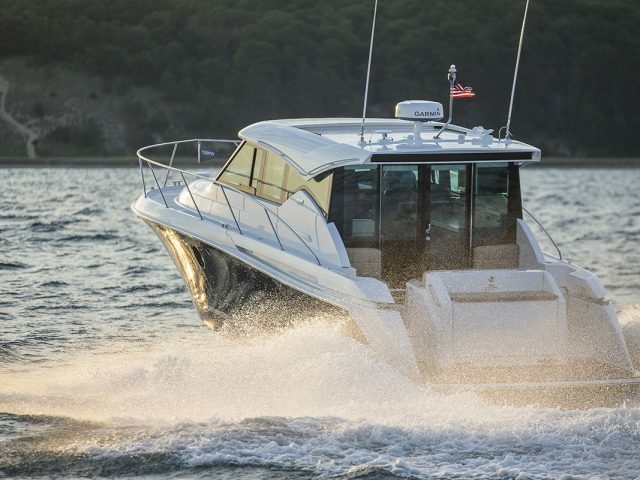 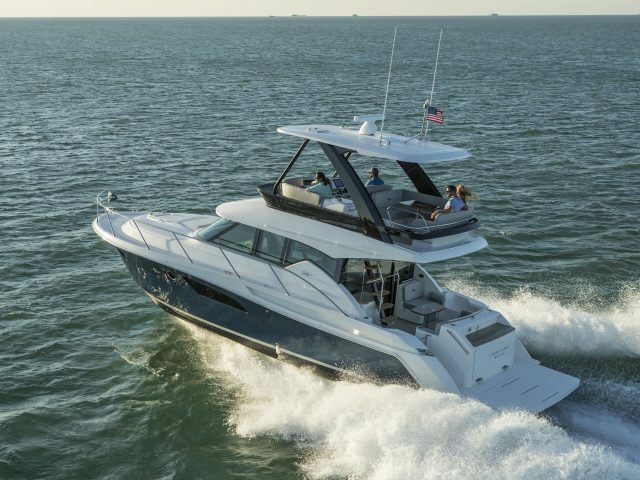 Recognized as one of the top performers in the industry, Oyster Harbors Marine features high-quality new and pre-owned boats, and has an award-winning sales and service team. 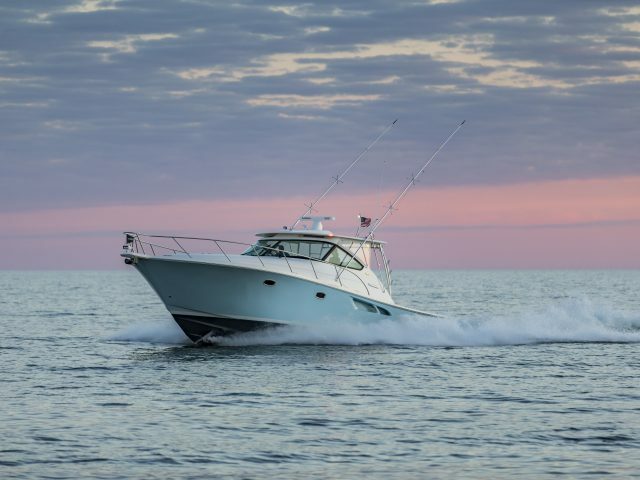 Sales offices are located on Cape Cod in Osterville and Falmouth Massachusetts, Danvers, MA, and in Freeport, Maine. 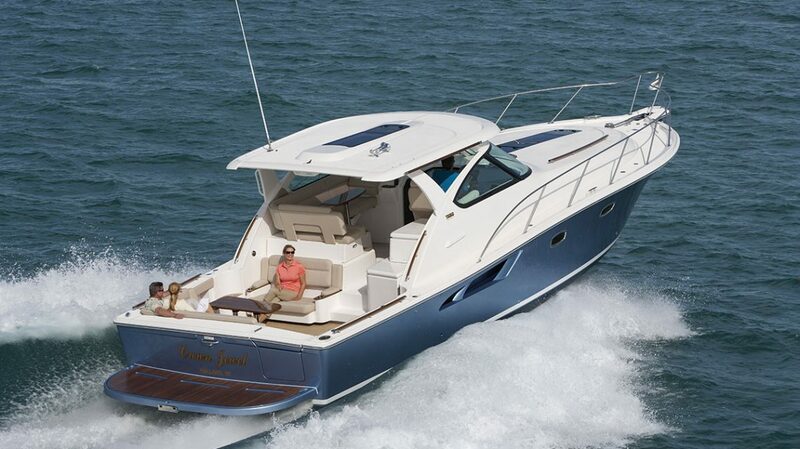 You can find Tiara Yachts at..